n two. To switch you just click on the menu button (dots next to green call sign) and "Select Calendar" and then choose the calendar you wish to view. To set this up you will need to install your email addresses, then BlackBerry links calendars with all of your email addresses and this is where it can go wrong with an update. If you are using a Google, Yahoo or MSN account and do not want the calendar from these sites to be on your BlackBerry you need to ensure that you do not tick calendar or contacts in the email set-up area. You do not appear to get this option with Outlook email addresses. Outlook and you will get an email from BlackBerry saying that your account has been activated. 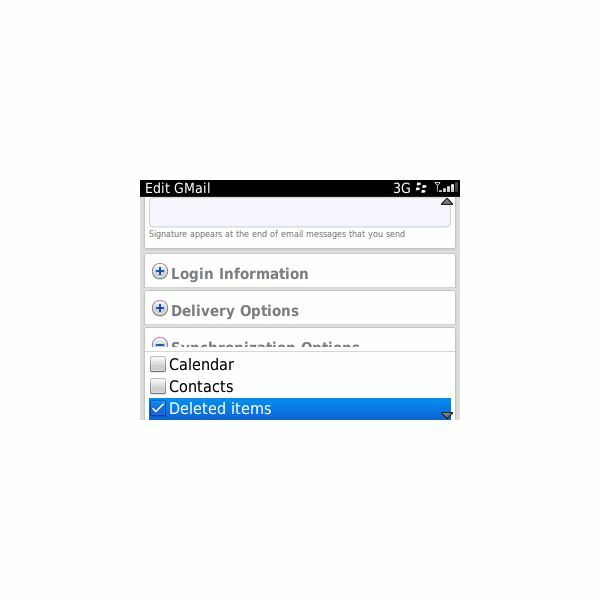 If you now go into Options – Device – Advanced System Settings – Service Book you need to delete each email address with the word (CMIME) beside it, apart from the ones where you want a calendar. 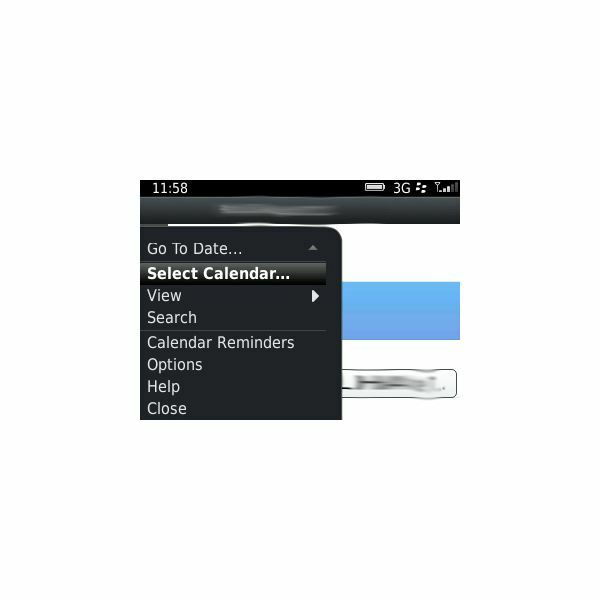 This will ensure you will only get the calendars you need showing up on your BlackBerry. Do ensure you leave all email addresses showing CICAL or you will lose those email addresses and have to set them up again. You will need to download "BlackBerry Desktop Software" to sync Outlook calendars with your BlackBerry. This can be downloaded from the BlackBerry website (see link in References). Once it is downloaded and you have connected your phone you will need to set up your calendars. To do this move into "Organizer" and click on "Configure Settings" tick Calendar – Setup and in the next window tick Microsoft Outlook then you will be given a choice of how you want to synchonise. For the first synchronisation you need to tick "One Way Sync to Device" so that all your calendar information is copied to your phone. 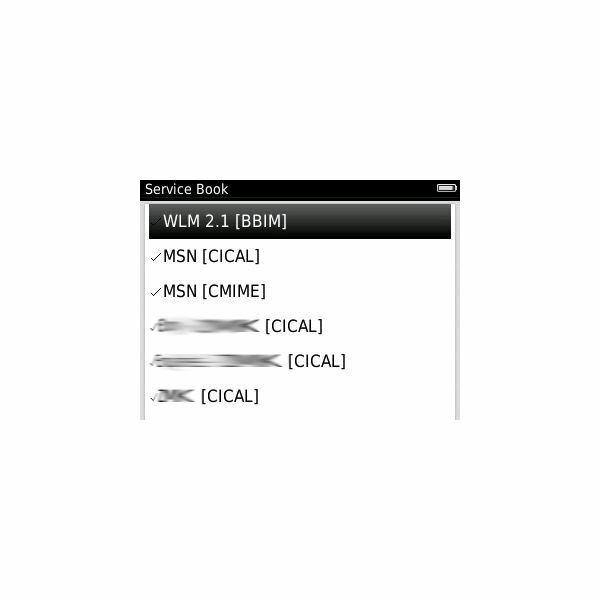 In the next window you need to tick "Transfer All Scheduled Items" then click on Next – Finish – Ok. Now click on Sync in the bottom right hand corner and your calendar data will be copied to your BlackBerry.
. You may also want to transfer from your device to Outlook if you have added entries while away or out of the office. 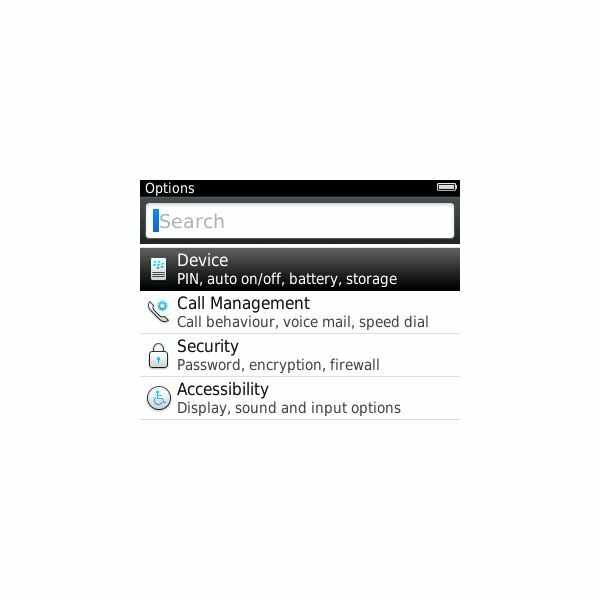 Ensure you set up the BlackBerry Desktop Software not to automatically sync on connection because it will use the settings last input. To do this click on "Device Options" in the top left hand corner and tick or untick appropriately under the heading "When I connect my device". After an update when you go into BlackBerry Desktop Software you may get a message that says, "Calendar not Installed" and, even if you reconfigure the settings and tick the box, it will not reappear. This is because the update has moved your calendar back to Default. 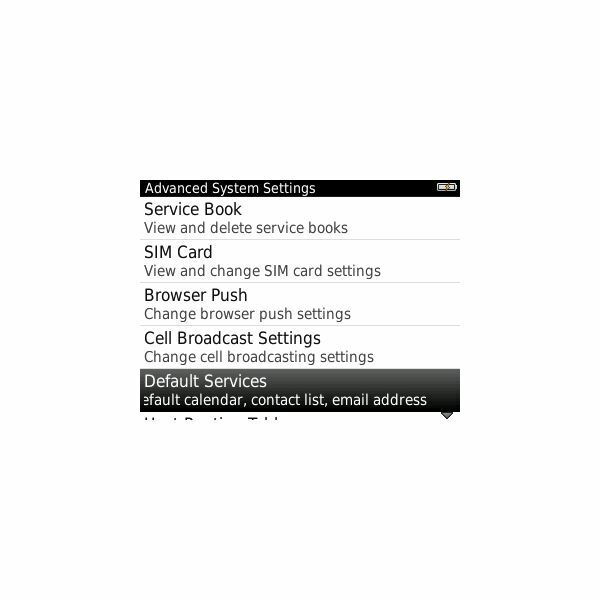 Go into Options – Device – Advanced System Settings – Default Services. You will see "Calendar (CICAL)" where it will indicate your calendar is your Default. Click on this and highlight the calendar you want as your main one. You will see below it says "Contact List (SYNC)" set as Default which should be left and "Messaging (CMIME)" which you also need to change if necessary so it matches the main calendar. then you switch between the calendars again and sync them. Once you have completed the above. Go back into BlackBerry Desktop Software and reconfigure your calendar settings. You will see the calendar will remain installed as before and you can sync as you did before. Unfortunately, you may have to repeat this exercise each time you upload an update from BlackBerry as it appears to affect your settings. However, it is an easy fix and only takes a few minutes rather offering a much better solution than a full security wipe, which some people may suggest.